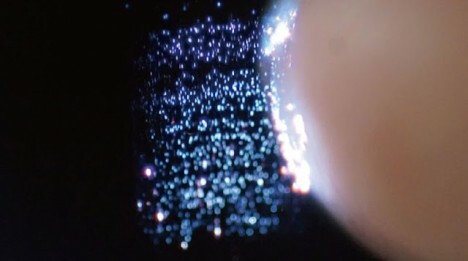 Real-life holodecks are now one big step closer to reality, thanks to a Japanese laboratory that has successfully produced interactive lasers you can touch and feel in midair. 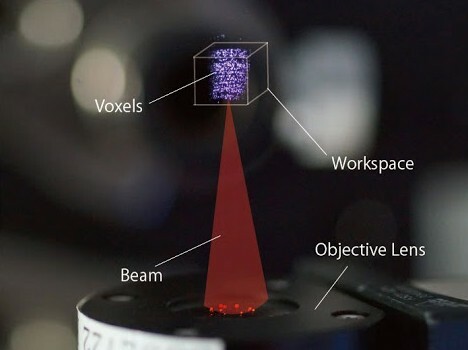 The femtosecond laser from Digital Nature Group has been used before in aerial plasma 3D graphics demonstrations but has now been rendered safe for high-resolution and interactive uses. The reduced duration of laser bursts helps make the system safe for human contact. 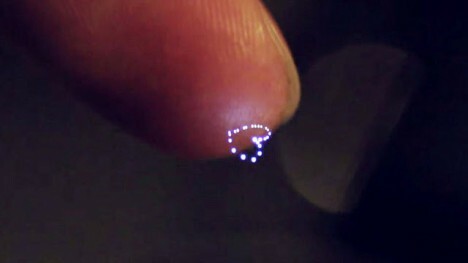 Per the demonstration video, these holograms (made of little points of light called voxels) ionize the air around them and can be made to recreate 3D representations out of a series of overlapping 2D imagery. The idea of haptic holograms is not new, dating back to Star Trek and other science-fictional applications, but now that safety issues have started to be solved those futuristic-sounding uses are now quite literally within reach. 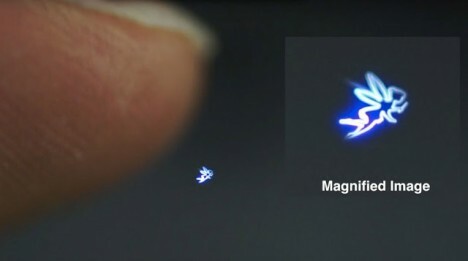 The company behind this innovation is looking into creating interactive holographic interfaces, again something we have seen in future-set films but that could quite possibly soon be a reality.